H.E. Geoff Doidge welcomes guests to the ‘We are Golden’ Ball. 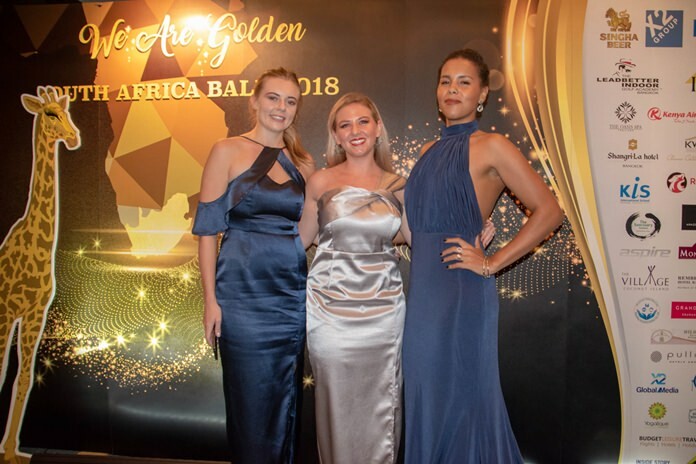 Jabulani, together with the South African Thai Chamber of Commerce (SATCC) held a “We are Golden” ball at the Shangri-La Hotel in Bangkok on Saturday October 6, 2018. 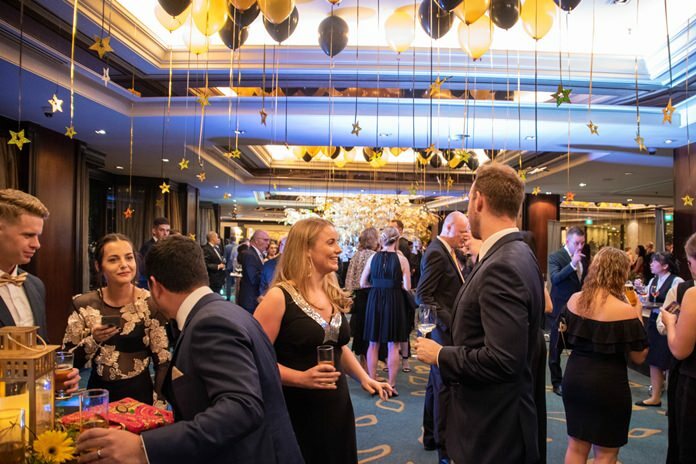 The evening opened up in a splendid reception area with a balloon gate entrance, beautiful flower arrangements, staff with welcome drinks at the ready, and elegant cocktail tables. 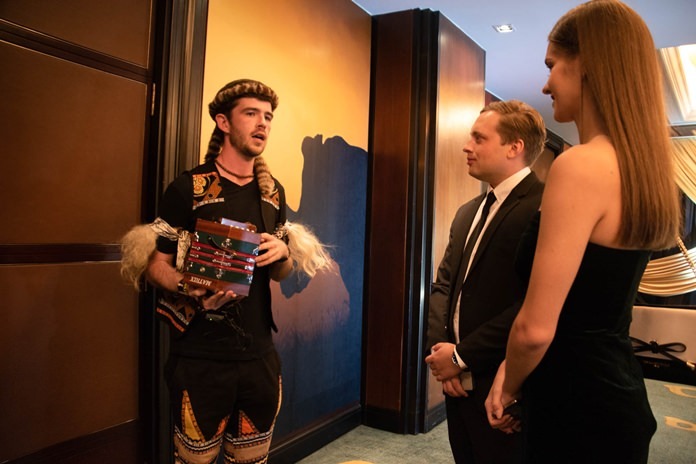 The highlight in the reception area was a “Wish Tree” created to support 2 charity organisations: The Rice Seeds Child Programme and the HESH Rhino Orphanage. 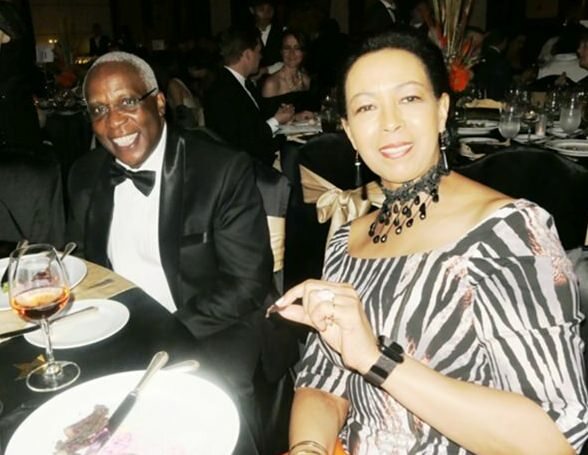 The elegant Madame Carol Doidge with HE Patrick Simiyu Wamoto Ambassador of Kenya. 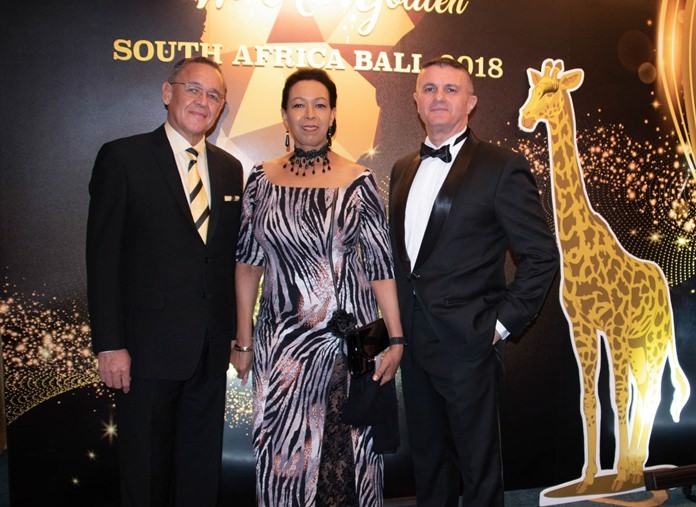 The darkened walls and ceiling of the ballroom were adorned with thousands of lights exuding a wonderful feeling of dining under the splendour of a clear starry night in South Africa. 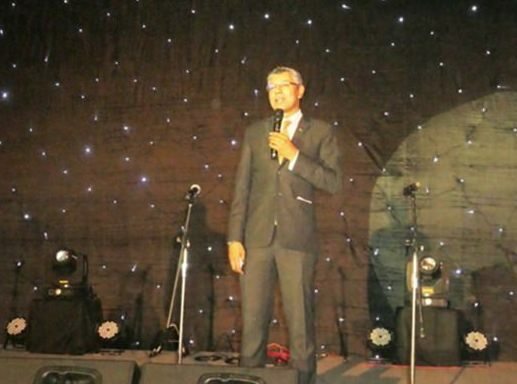 Ragil Ratnam, Chairman of South African Thailand Chamber of Commerce and organiser of the South African ball, introduced the VIP guests, including South African Ambassador HE Geoff Doidge and his wife Carol, Kenyan Ambassador HE Patrick Simiyu Wamoto and Valerie, New Zealand Ambassador HE Taha Macpherson and Christina, Peruvian Ambassador HE Fernando Julio, Antonio Quiros Campos with wife Ximenia Hamann, along with Counsellor Andre and the Zeldie van Straten and family. 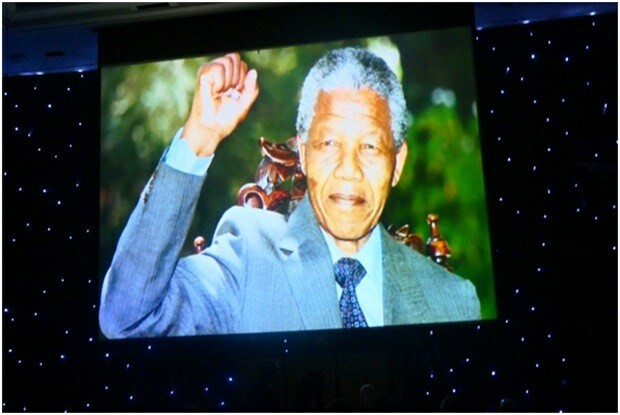 HE Geoff Doidge, who personally knew Nelson Mandela, spoke lovingly of ‘Madiba’ saying, “His values, traits attributes and his enormous contribution to humanity across the globe will be his lasting legacy. 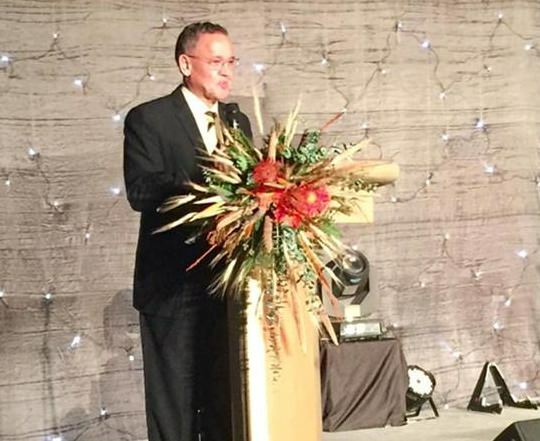 HE Geoff Doidge also mentioned his old friend and long-time Pattaya resident Archie Dunlop who could not be at the celebrations that night and wished him well. 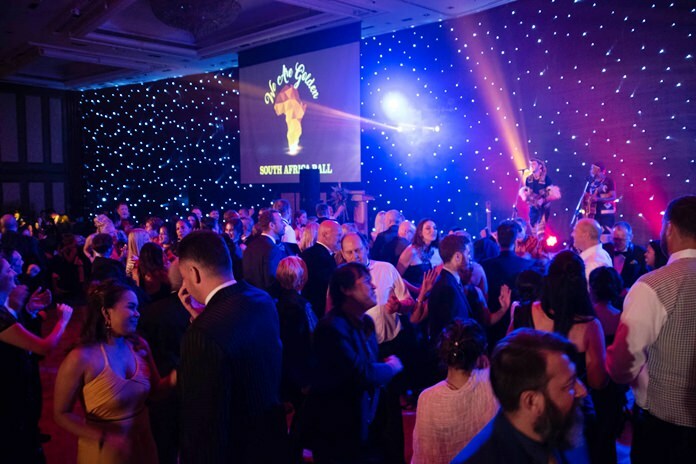 Guests sang and danced to the unique musical performance of Qadasi & Maq. 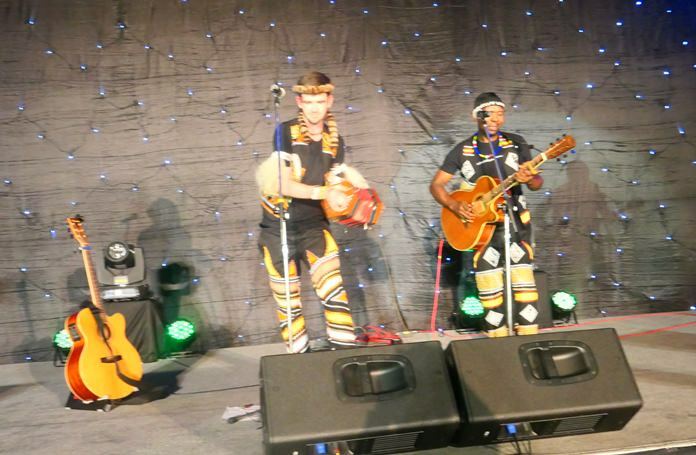 The pair created music that was a mix of traditional Zulu sounds and modern strings and lyrics incorporating two languages. Rugby fans were also given the opportunity to watch a rugby match between South Africa and New Zealand. Despite their loss, the South Africans kept up their high spirits. 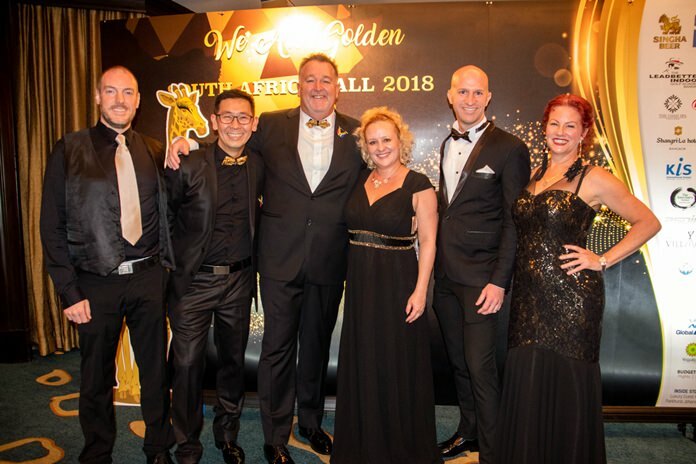 HE Geoff Doidge thanked the organisers, especially the X2 Group’s event management company, One Monocle, and praised them for a most wonderful star-studded evening. 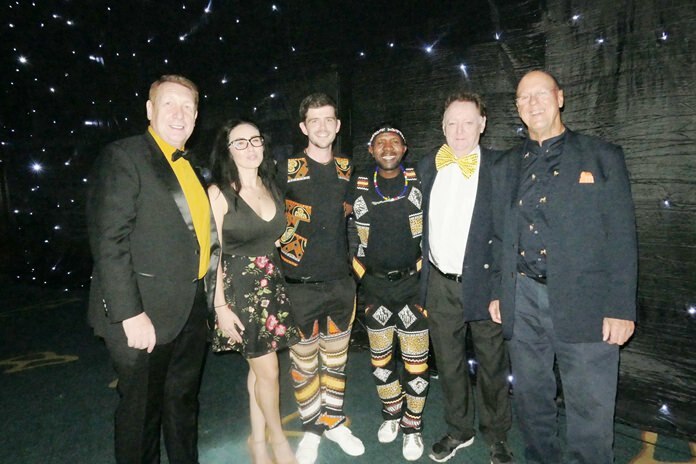 (l-r) Stars under the stars, Brian Songhurst, Kristina Terekhova of One Monocle, Qadasi & Maq, Allan Riddell and Michael Todd-White. H.E. 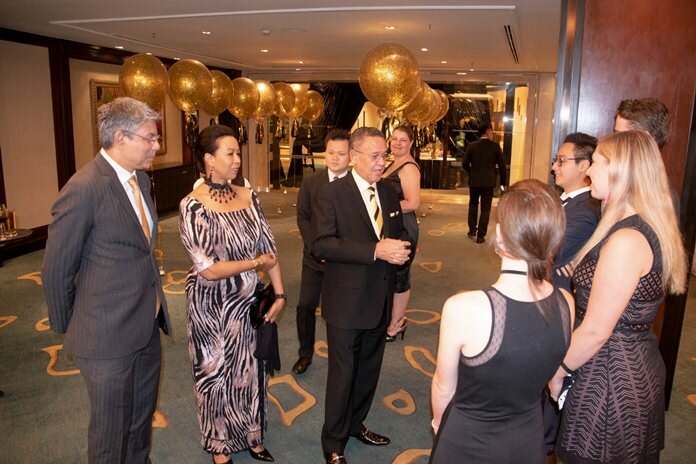 Geoff Doidge and Madame Carol greet the guests. 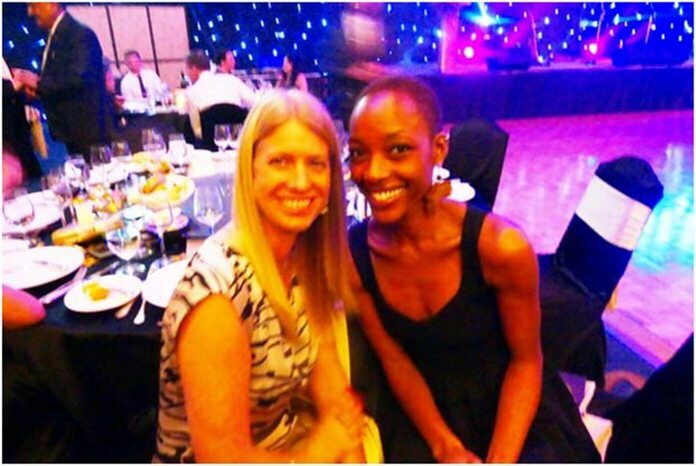 At left is Ragil Ratnam, the Chairman of the South Africa Thailand Chamber of Commerce. 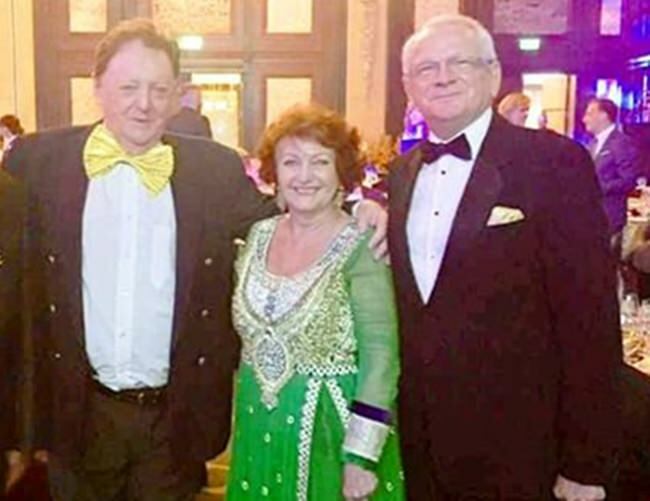 Allan Riddell, Consultant to the board of SATCC with dear friends Elfi Seitz cahief editor of Pattaya Blatt and Andrew Wood. 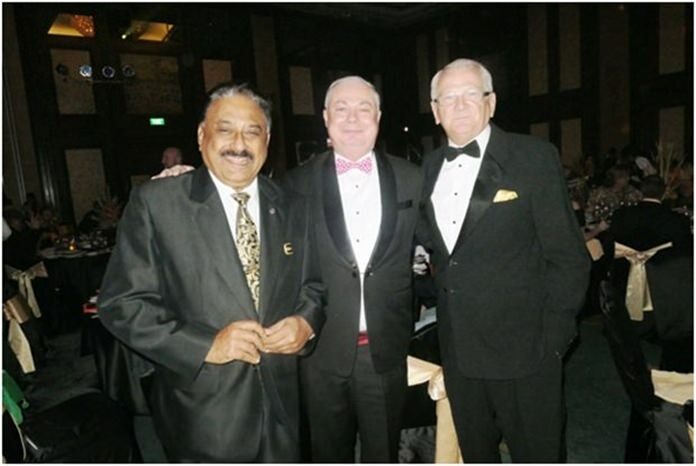 The happy trio, Peter Malhotra of Pattaya Mail, Eric Hallin, GM of the Rembrandt Hotel and hotelier/adventurer/writer extraordinaire Andrew Wood. 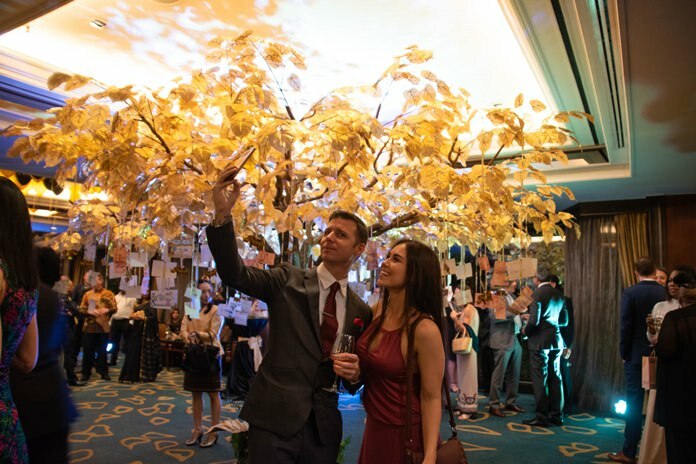 Guests enjoy cocktails under golden stars and balloons before the main event. Qadasi and Maq bring the magnificent sounds of the Pride Lands to the Shangri-la.